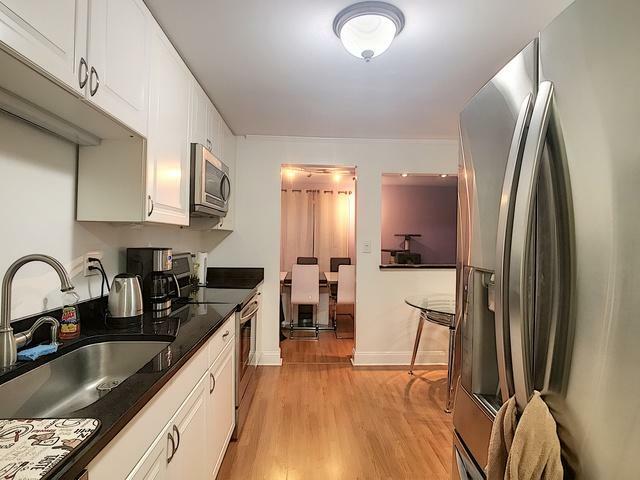 LARGEST END/CORNER UNIT, TOP FLOOR, TONS OF NATURAL LIGHT, TASTEFULLY REMODELED CONDO! 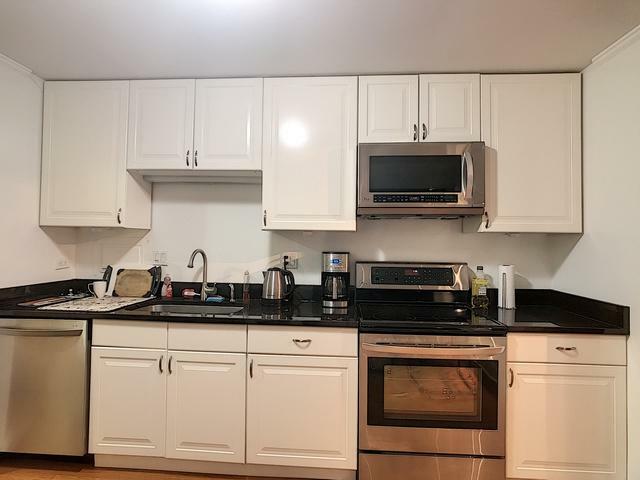 KITCHEN OPENS TO DINING AND LIVING ROOM, TOP OF THE LINE LG APPLIANCES, NEW WINDOWS, "BRAND NEW AC UNIT INSTALLED JUNE 2018", NEWER FURNACE, LARGE BALCONY IS PERFECT TO GRILL AND ENTERTAIN. 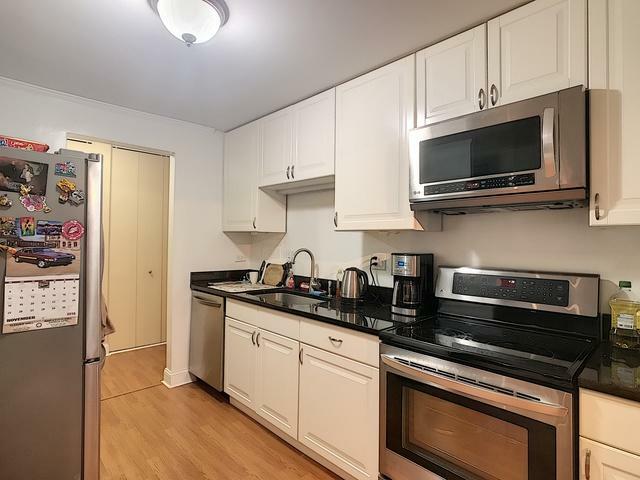 UNIT HAS A BREATHTAKING VIEW OF COURTYARD WITH THE PERFECT SPACE FOR OUTSIDE ACTIVITIES. ADDITIONAL STORAGE UNIT IS ON THE SAME FLOOR. 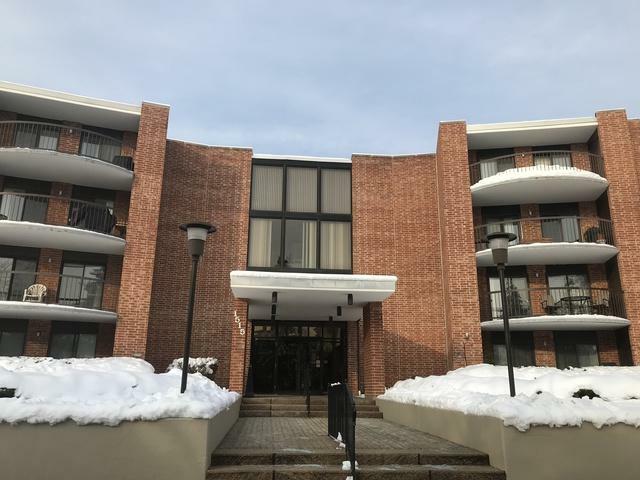 FULL AMENITY BLDG WITH OUTDOOR POOL, AND FITNESS CENTER, PLENTY OF PARKING OUTSIDE, MIN. AWAY FROM HYW, TRAIN STATION, SHOPPING, ARL. HTS AND MT. PROSPECT DOWNTOWN, SHUTTLE SERVICE TO MT. PROSPECT TRAIN STATION. RENT ALLOWED. Listing provided courtesy of Bermes Properties, Inc.